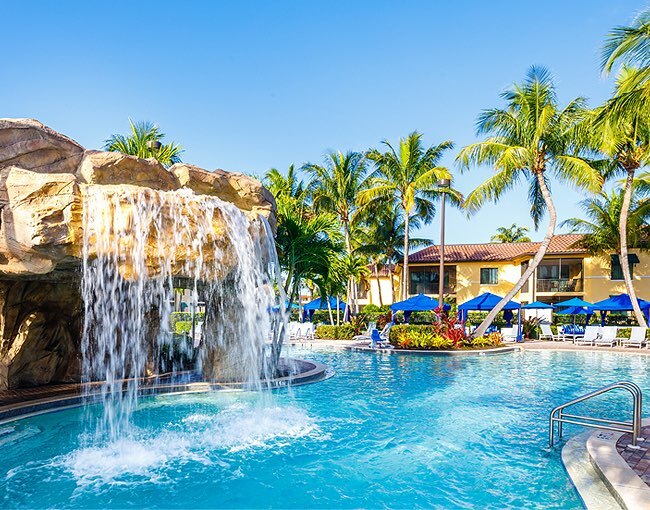 Enjoy five pools, four restaurants, a luxurious spa, power boat rentals, and more, just minutes from Naples Beach, a variety of golf courses, the beautiful natural habitats of the Florida Everglades, and incredible shopping, dining, and culture—all at Naples Bay Resort & Marina. Begin and end your days poolside, relaxing under the shade of a private cabana, enjoying our majestic walk-through waterfall, drift down the lazy river as it meanders through lush, tropical gardens, or taking invigorating swim in our infinity edge lap pool. 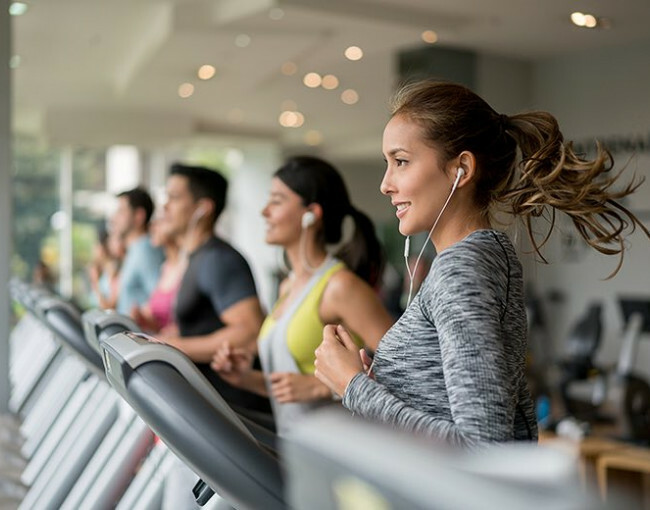 For the ultimate workout, visit our extraordinary, 2,500-square-foot fitness facility with state-of-the-art strength training and cardiovascular equipment. Take advantage of our dry saunas, steam rooms, and dressing rooms for a superior experience unmatched at other Naples resorts. 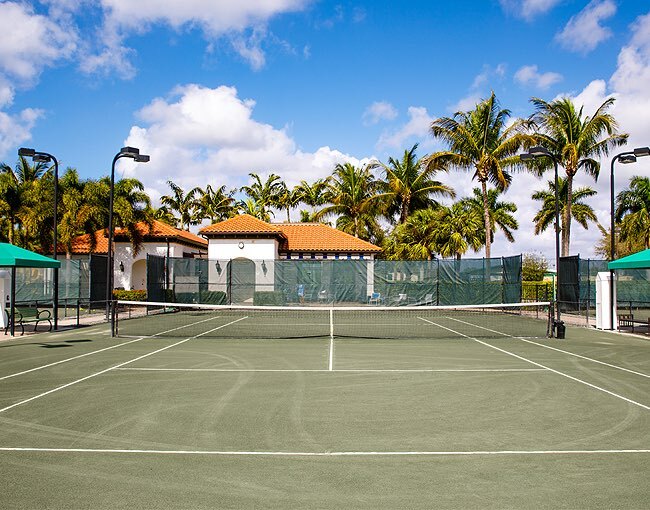 With an experienced and professional staff, six Har-Tru tennis courts lit for night play, a full-service pro shop, and guaranteed match play, you’re sure to enjoy a day of fun and fitness at Naples Bay Resort’s Tennis Club. The Yoga House invites guests of Naples Bay Resort to experience an amazing yoga experience and, ultimately, a better quality of life. 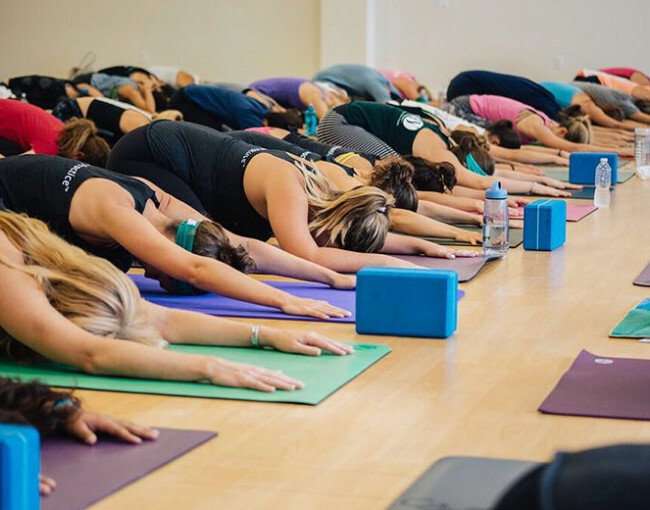 Elevate your day with a variety of unique yoga classes, designed to deliver a total mind-body workout. Not your ordinary Barre class, Triple Barre Fitness features sweat-breaking core-dio dance, ballet-inspired body sculpting, and F.A.S.T. (fluid, active, stretch-toning). TriTone is a posture perfecting, zero impact workout that tones the body while teaching classic dance conditioning. Among Naples resorts, our luxury oasis is the only marina with direct access to the Gulf of Mexico and your best option for watersports fun on the Southwest Florida coast. 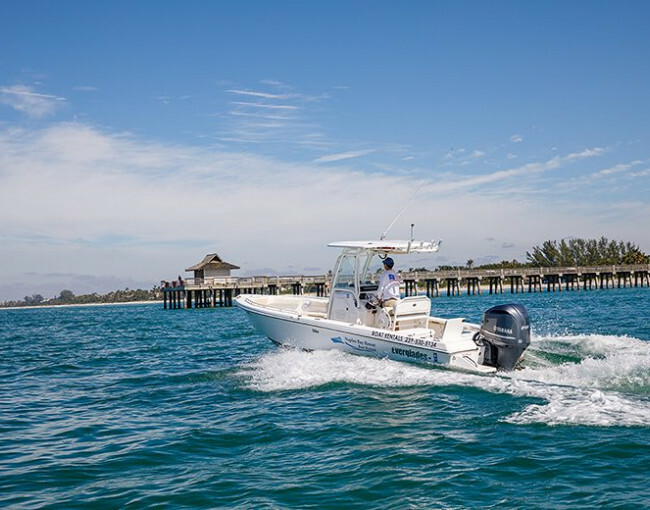 Discover a sugar sand island, hook your first fish, visit a waterfront restaurant, or explore a natural paradise in your choice of top-of-the-line boats. The Spa at Naples Bay Resort delivers a world brimming with soothing ambiance to ease your tensions and relax your soul. 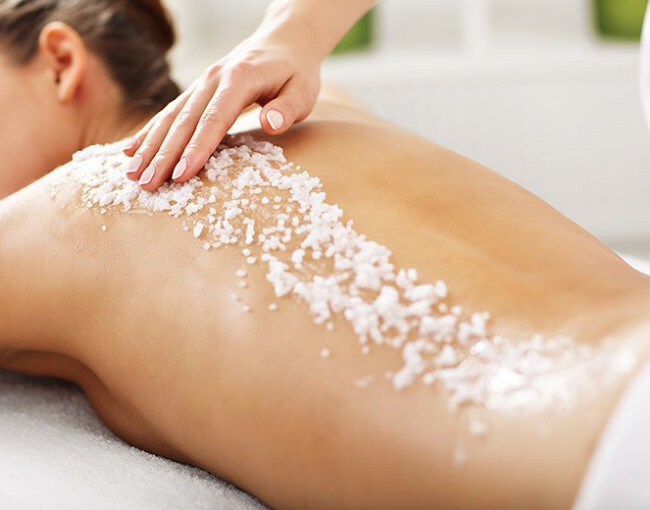 From tranquil massages to refreshing facials, a variety of unforgettable treatments are available. On arrival to the Resort: if accessing the Resort by Porte cache there is valet service available for parking, two (2) handicap parking spaces that are located on either side of the Resort entry area; there are two (2) handicap parking spaces located on either side of an elevator that leads to the lobby level. All parking spaces are van accessible. Parking lots are well-paved, and entrances consist of either double doors that open easily (or with a doorman) or 36” doorways – to access elevator landing. Four (4) additional handicap parking spaces are provided at the flat lot in front of building three (3) for access to guest rooms and suites located in this building. Check-in is conveniently provided at the concierge desk and is located across from the front desk and is available to assist guests with inquiries. The elevators are wheelchair-accessible for access to guest rooms, suites and meeting facilities. All accessible guest rooms and suites are equipped with 36” wide doors at the entry and have grab bars in the bathrooms – For more specific information, please see accommodations page. Shopping and Dining are located on the ground level at The Resort surrounding the Marina which offers ramp access to the docks for boat and kayak rentals. Resort Recreation Area offers facilities that are all ground level, entry doorways consist of double doors or 36” wide doorways. There are two (2) handicap parking spaces both with van accessibility located near the entry. The Fitness Center offers the following accessibility accommodations: 36” wide aisle ways, with a 48” clearance surrounding each weight machine, locker rooms, steam, and sauna are all wheelchair accessible rooms with 36” wide doorways or hallways. Pool Area: each pool offers a lift for pool access. In addition, the main pool is zero entry. We are considered a MultiSpa facility, jacuzzi located behind main pool offers transfer wall for easy access. Hotel Pool: located near the Marina area, also offers a lift for pool access as well as one in the jacuzzi. Cottage Pool(s): located at The Naples Bay Club offers a lift for pool access.